Are you the lender of last resort? 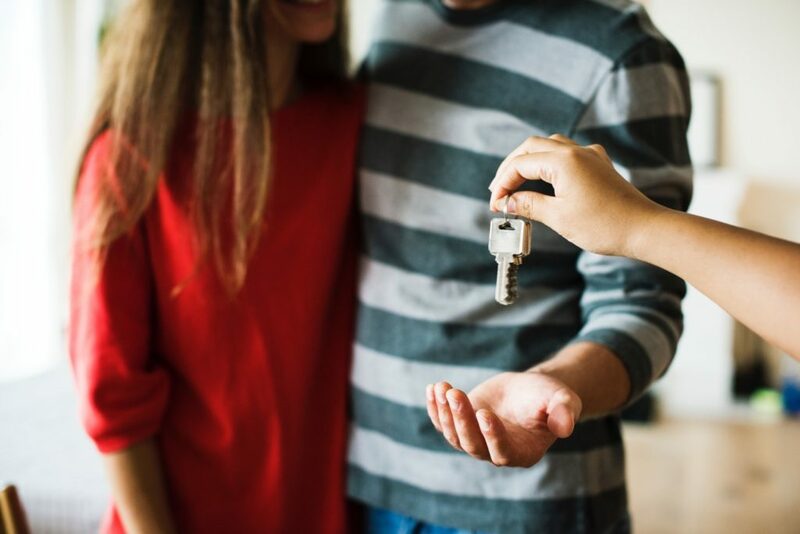 The UK’s Top Ten mortgage lender, Commonly known as the ‘Bank of Mum & Dad’ , help thousands of first time buyers who have struggled to save up a deposit whilst paying off student debt and starting their careers. The average family contribution, which is not necessarily from parents but also grandparents, is the equivalent to £38,923 here in the East of England. By helping your children will your lifestyle be affected now, or in the future. A good forecasting tool will be able to assist. With interest rates at historic lows and many banks ‘open for business’ after the financial crisis there are now higher loan to value mortgages available. Having the responsibility for a mortgage can be a valuable life lesson. And perhaps you can still help out by acting as a Guarantor (a decision not to be taken lightly). When will you get your money back? Having documentation on how the help was given, on what basis and other implications could be crucial. For your own peace of mind, and for planning purposes, you and your children will want to know what the terms of the ‘deal’ are and all of this should be in writing for the avoidance of doubt. There is nothing more sure than death and taxes. A decision taken now without advice may lead to a significant impact on your Estate should anything happen to you, particularly if you die within 7 years. Will your other children need help? Going back to the affordability consideration, if you have more than 1 child, how do you treat them fairly / equally (the 2 things are quite different). Is this the only time you will need to help? Can you afford not to take advice? Time spent with an adviser talking through the options and implications will cost you but a decision taken without full consideration given to all aspects could cost you (and your children) far more in the long run. If you are considering helping your children or grandchildren on to the property ladder than please contact us to discuss this further.